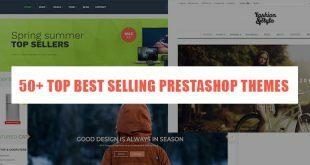 In this tutorial, we will show you “How to Create Simple Product PrestaShop 1.7.5”. 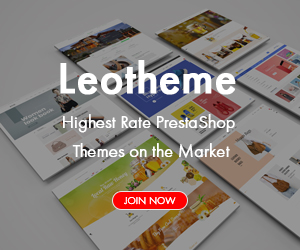 Product Name – the title of the product. 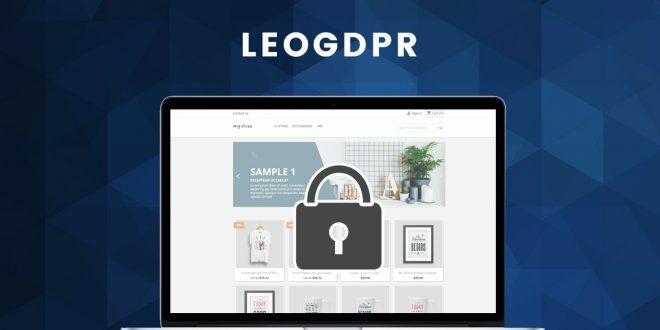 Product’s Image – upload or drag n drop image to your product. Category: Choose category which you want to assign. Even if no category is created, you can click “Create New Category” to create new one. Minimum quantity for sale: Set the minimum quantity required to buy this product. 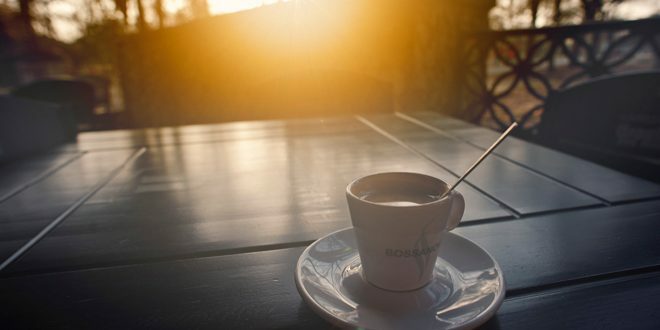 Availability preferences – the role of the product when it is out of stock. 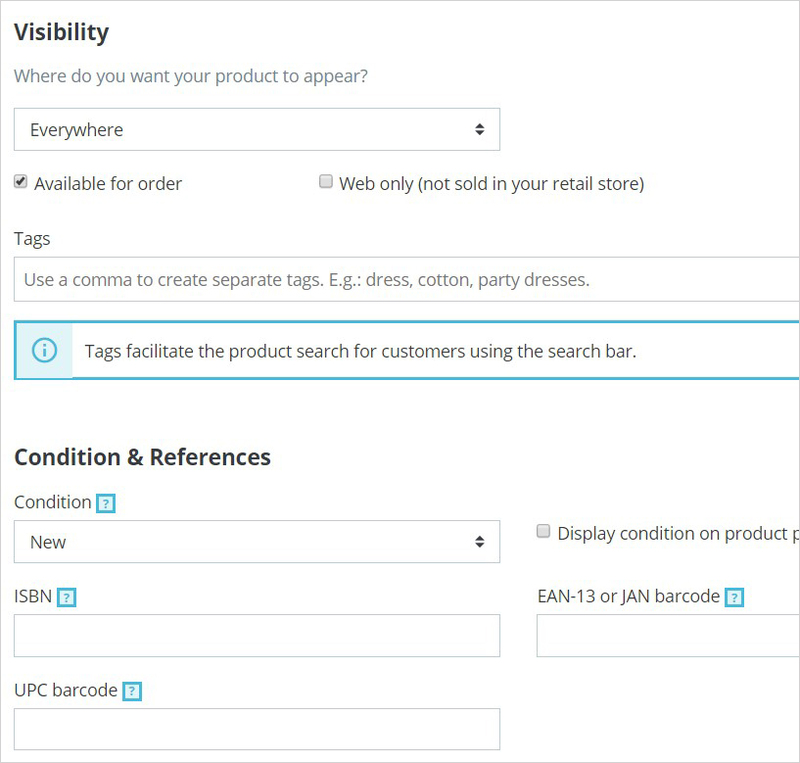 Label when in stock – set the name of the label when in stock. Label when out of stock – set the name of the label when out of stock. 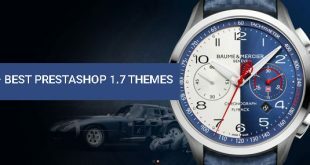 Availability date – set the date of product availability. 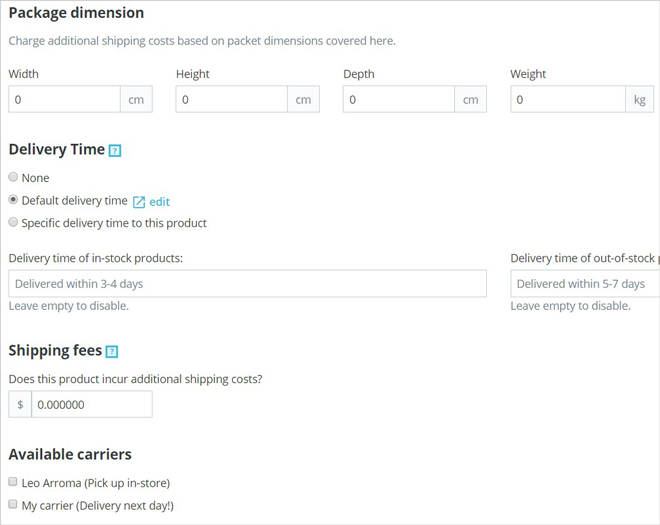 Package dimension – generate the shipping costs by filling in the product dimensions: width, height, depth, weight. 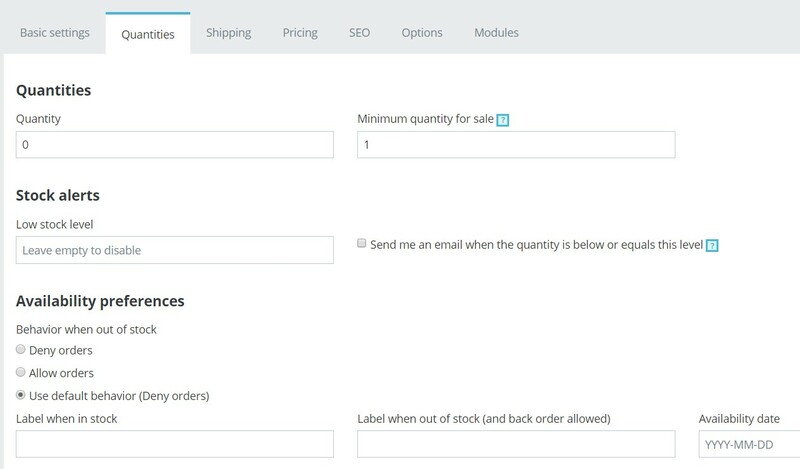 Shipping fees – shipping fee will be added in case the carrier has a tax. Available carriers – choose the carriers. 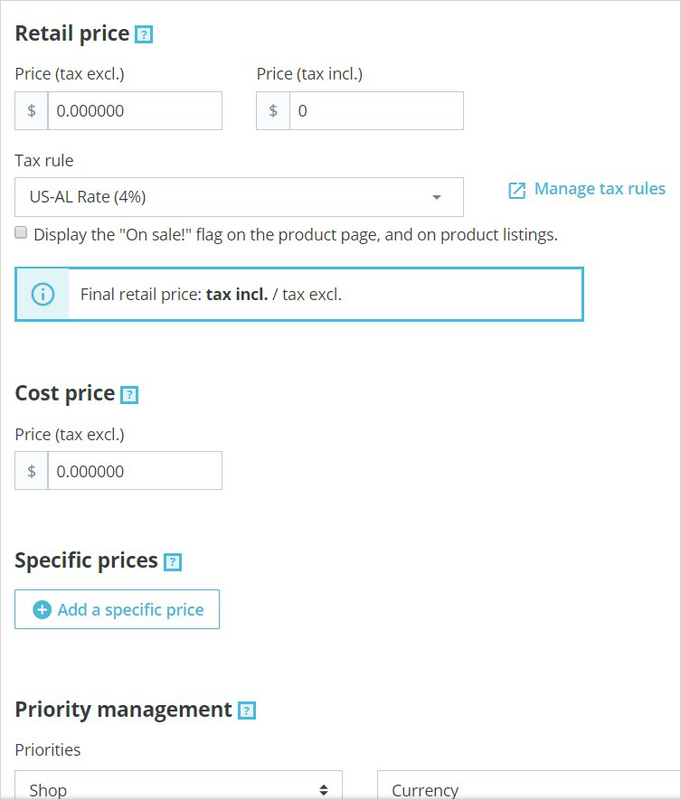 Specific price – you can set the specific price for your product according to the groups, countries, etc. 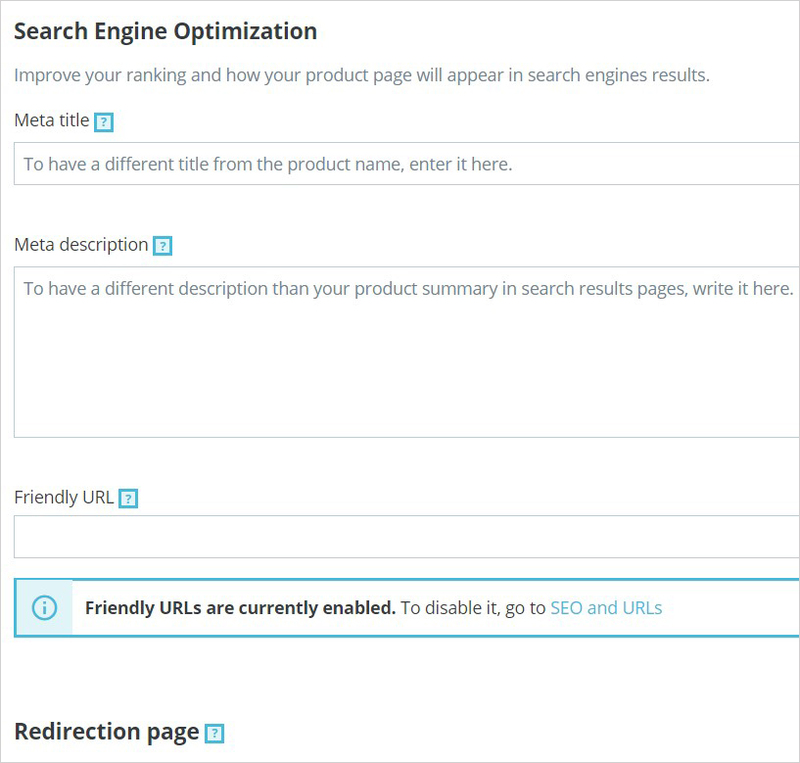 Here you can optimize SEO for your simple product with meta keyword, meta description, friendly URL, redirection page which helps your product page & your store are friendly for SEO to let customers find your store & product easily on Search Engine. Meta description – the description of the product that will appear in search engines. 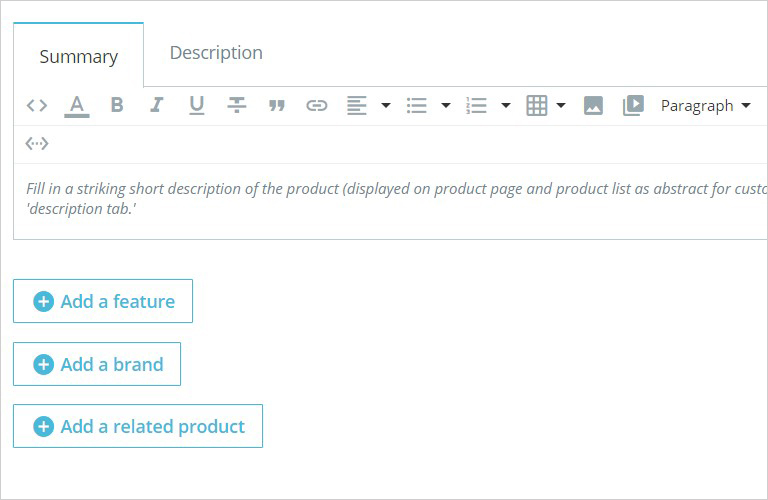 Visibility – your can choose where to display your product (everywhere, catalog only, search only, nowhere). Condition – the state of the product may be new, used and refurbished. 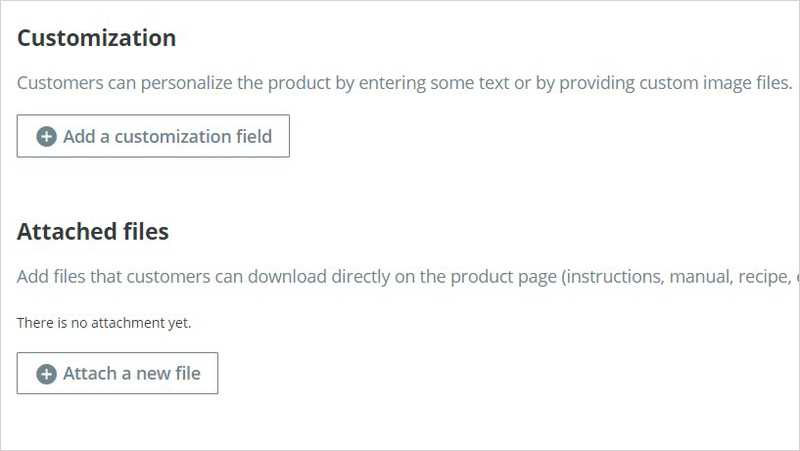 If you want to customize for product, you can click at “Add a customization field” to add additional text and images to the product. 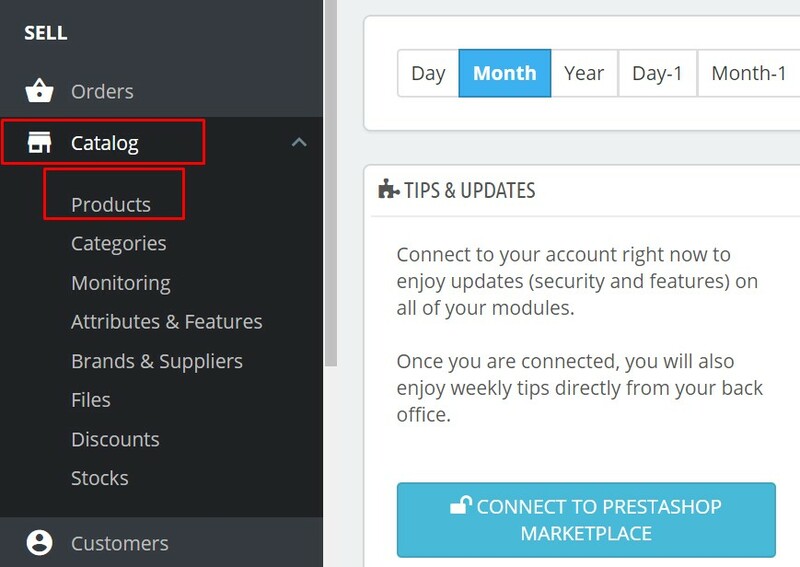 This guide already helps you“How to Create Simple Product PrestaShop 1.7” (also for latest version 1.7.5). Hope it helps your installation & configuration well.